What Happened to Child’s Play? We all know youth sport participation can be good for self-esteem, socialization, and general fitness but youth sport specialization has its consequences—sports legends Yogi Berra and Martina Navratilova tell you why. 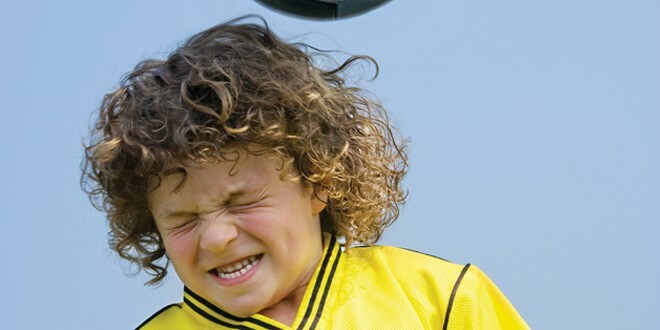 Just as your little soccer star is about to kick off a summer of U6 soccer drill camp or your ten-year-old tennis player is back on the courts for eight straight weeks, comes the message that specialization in youth sports in America is harming kids. “Children are playing sports in too structured a manner too early in life on adult-size fields — i.e., too large for optimal skill development — and spending too much time in one sport,” writes David Epstein, author of The Sports Gene, in a recent article in The New York Times. This, Epstein argues, can lead to serious injuries and, a growing body of sports science shows, a lesser ultimate level of athletic success. “We should urge kids to avoid hyperspecialization and instead sample a variety of sports through at least age 12,” says Epstein. Kids’ Art of Doing: How Does a 12-Year-Old Prodigy Make Friends in College? 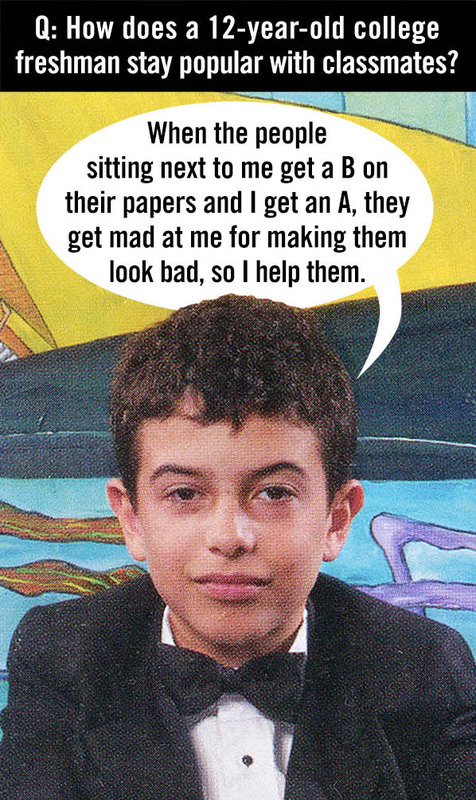 For our new section, Kids’ Art of Doing, New York University student, Carson Meyer, talked to 12-year-old prodigy Benjamin Krasner. We’ve all seen them—the bite-sized violinist effortlessly playing Chopin or the 5-year-old with a fine art career—and wondered: What’s it really like to be a prodigy?